You have to admire the Kiwis. As a Nation, they appear far more progressive on so many issues compared to Australia. 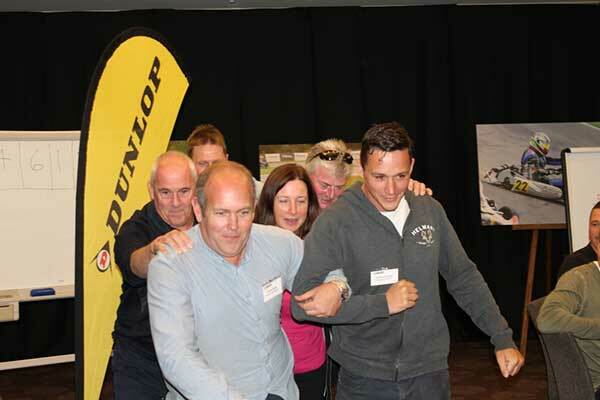 The conduct of the 57th KartSport New Zealand National Conference on the weekend is a classic example. The Conference of Clubs was live-streamed to the public via Facebook – no hiding behind closed doors here! 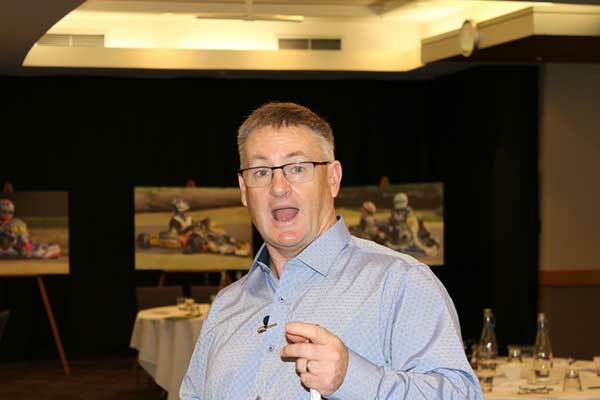 “We knew that karting needed to undergo a significant change in management and process if it was to adapt to changing consumer trends, so the Executive took a radical two-pronged approach” National President Graeme Moore said. The result was a very different conference and a very clear mandate for the sport going forward. “The most significant outcome, for me,” says Moore,” was empowering our Clubs to individualise their offering to meet the specifics of their local demographics and have the governing body serve more as an enabler than a facilitator.